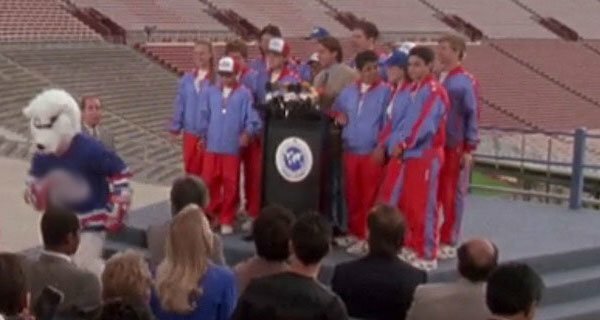 Quiz: How Well Do You Know The Mighty Ducks 2? 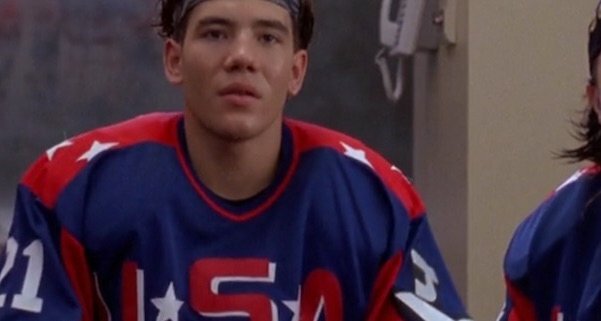 Where is Dean Portman from? Which exercise is NOT one of the ones Gordon has Team USA do to bond? Has them softly hit eggs across the ice. Who does Goldberg says he’s the nephew of in order to get inside a Rodeo Drive store? Which is NOT one of the reasons the kids give for why they’re upset with Gordon? Who gets sent out of the game during the first Iceland game? 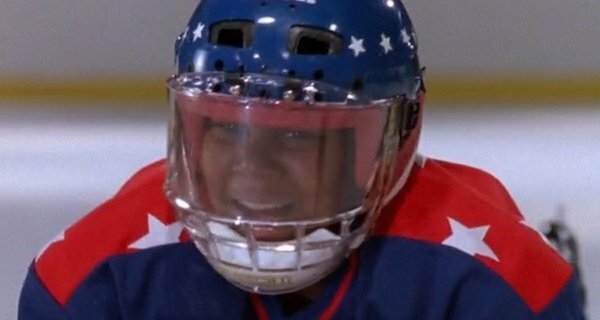 What song is playing when Team USA plays street hockey with Russ Tyler and his friends? Who gives up their spot so that Adam can play in the big Iceland game? Why does Gordon think Gunnar will shoot glove side during the shootout? 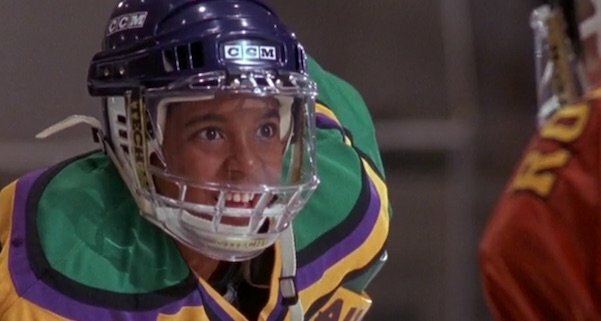 What does Russ Tyler say when the Iceland players block his Knuckle Puck attempt? Oh man, I messed up! 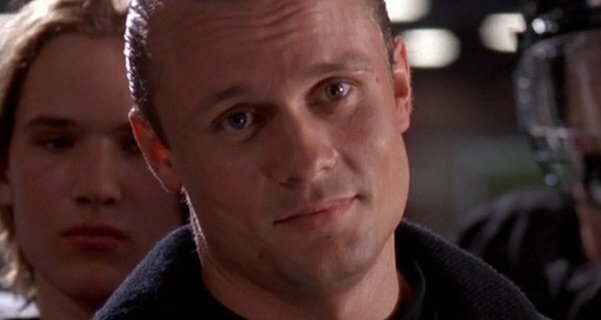 What is Iceland Coach Wolf Stansson’s nickname? How does Team USA manage to tie up the big Iceland game in the final moments? Russ dresses up like a goalie. 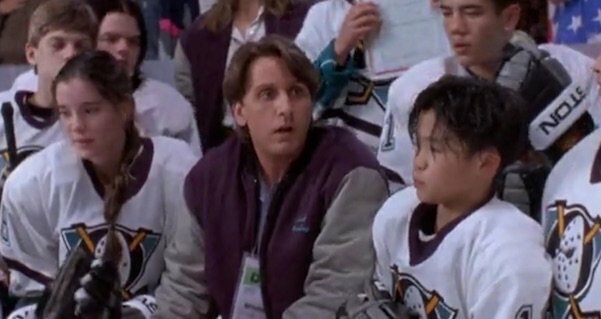 Bonus question: Which Mighty Ducks 2 actor returned for Mighty Ducks 3 as a DIFFERENT character? 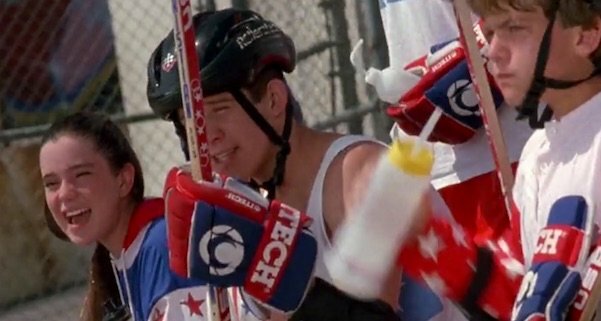 Scott Whyte plays Iceland player Gunnar Stahl in D2, and then returns for The Mighty Ducks 3 as Scott. Like the quiz? 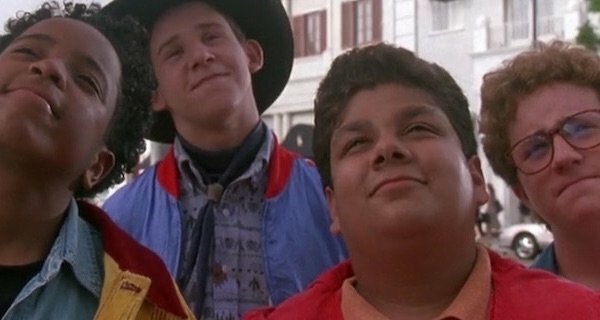 See what the cast members look like now here, and be sure to check out our list of every Mighty Ducks player ranked HERE.